MEDIA INVITATION TO THE LAUNCH OF GBS ISKANDAR SUMMIT 2018: ARE YOU FUTURE PROOF? It is our pleasure to invite your esteemed media organisation to cover the GBS Iskandar Summit 2018: ARE YOU FUTURE PROOF? 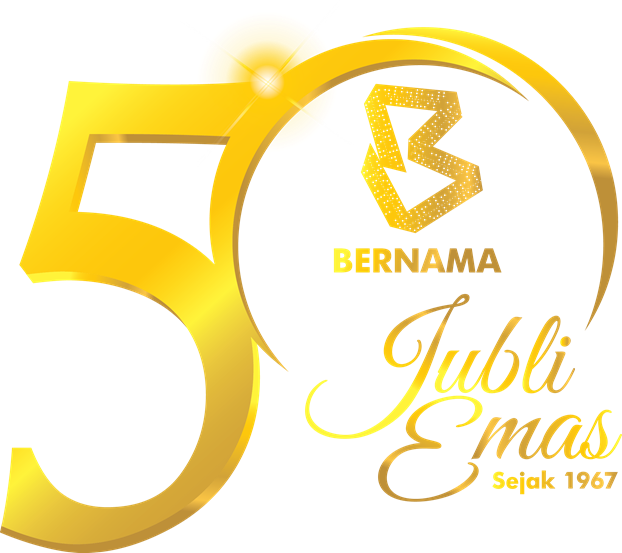 event to be held on September 18, 2018 at Iskandar Ballroom, Level 3A, Hotel Jen Puteri Harbour Johor, Iskandar Puteri, Johor Darul Takzim from 9am to 5pm and officially launched by Johor State EXCO member (Investment and Utilities), Yang Berhormat Jimmy Puah. The Summit is organised by i2M Ventures in partnership with Outsourcing Malaysia, an initiative of the Outsourcing Industry and a chapter of PIKOM. This event will feature a number of leading experts from global ICT companies who will explore the future of the Global Business Services in the Era of Industrial Revolution 4.0, challenging the readiness of the outsourcing industry. GBS Iskandar is a game changer that leverages Iskandar Puteri's unique proposition as the World’s Best Nearshore to Singapore, and looks into unprecedented growth in terms of investments and creation of high-value and knowledge-based employment that benefit the community and the nation. The press conference will be attended by Johor State EXCO member (Investment and Utilities), Yang Berhormat Jimmy Puah, i2M Ventures Managing Director Zulfiqar Zainuddin and Outsourcing Malaysia EXCO and Organizing Chair for the GBS Iskandar Summit 2018 Raymond Devadass. We would appreciate if you could kindly confirm the names of the journalist and photographer/tv crew/online media crew, covering the event to rina@pikom.org.my by September 17th 2018 at 5pm. Outsourcing Malaysia (OM), an initiative of the outsourcing industry and a chapter of PIKOM – the country’s national ICT industry association, is envisioned to promote and develop Malaysia’s outsourcing services industry as a preferred global hub for high-value outsourcing. Supported by its founding partner – the Malaysia Digital Economy Corporation (MDEC) – and spearheaded by a group of prominent industry leaders from the global services industry, OM focuses on enabling both buyers and providers to work together on addressing service needs within the aegis of global best practices and competencies. You are cordially invited to send a reporter and photographer/cameraman to cover the launching event.